Are we heading towards paperless world in coming years? Today, the printing market consists of such a variety of models and printer cartridges that we can find exactly what we need at the touch of a button. However, with new technology, like 3D printing, becoming more integral in different industries, could we be facing a paperless and printerless future? In short, no. Though we are starting to rely more on digital storage solutions, like cloud software such as OneDrive and iCloud, paper and printing remain a fundamental part of everyday life. But why? Surely we have the expertise for communities and sectors to rely solely on technology alone. Well, this may be true, but the benefits of paper, pen and ink still aren’t forgotten, and realistically speaking, pitted against their digital counterpart, they are almost on par. 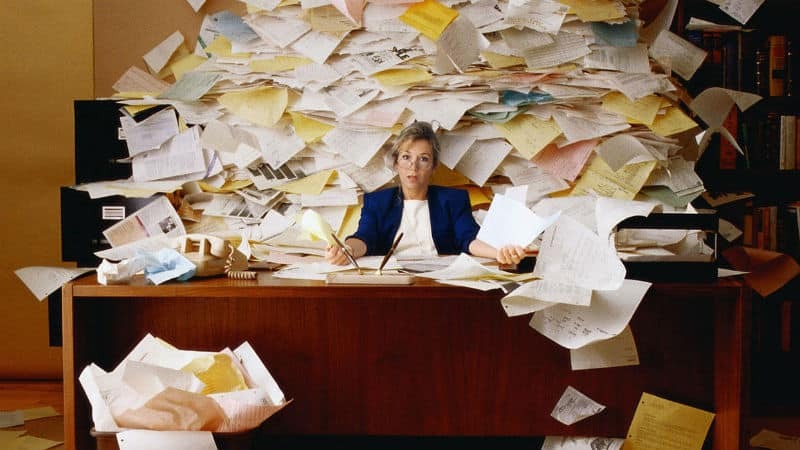 So, why will the world never be paperless? Let’s find out. For most, if not all companies, drafts are where the magic starts to shine through. Not only do they provide a means of testing different design and practicality elements; they ensure a foundation to work on in the future. This is so important, especially for large-scale projects that could make or break a business’ reputation. And what’s the best way to draft a design? On paper, of course. Though people may argue that digital methods have the edge here, even with this technique, you will need a paper copy to refer to and pass around for thoughts and interpretations. Plus, think about the amount of drafts you would have saved if you kept a full digital record. This would not only waste invaluable storage, but it’s far more practical to compile paper-based notes and drafts in a folder to flick through. This can also show a project’s progression and what you have achieved over time. Aside from drafts though, what else is paper, pen and ink good for? Well, imagine you’re walking down the street; what are you likely to see? Yes, paper and printers are heavily used for advertising. Remember the last time you saw a public transport bus. Chances are; it would have been plastered with advertisements, all produced using a blend of this basic technology and some digital techniques. On top of advertisements and the essential stages of a project, paper, and printer cartridges are also used in education. Though many schools have adopted a more tech-focused approach to learning, there is still a need for these resources when it comes to efficiency and skills. So, as you can see, paper plays a massive role in today’s society, and these are just a few of the ways it is used! Do you have any more purposes to add to the list or do you have an insight into paper’s place in our future? You can check Paper Trend of 2016 here.